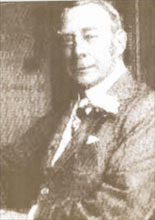 More than one hundred years ago the 5th Earl of Lonsdale, Hugh Cecil Lowther, introduced the first boxing match with boxing gloves. He can be called the father of modern boxing. In 1960 „Bernard Hart“ a professional boxer opened his first Lonsdale store in the Beak Street, in the middle of London’s fashion and trend area Soho. In his first shop he offered professional boxing equipment under the name Lonsdale London, this with the approval on the use of the name by the 5th Earl of Lonsdale. 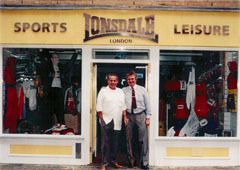 Soon after the opening of this first shop, Mr. Hart started to offer garments wearing the name Lonsdale London. Being in the centre of Soho, the brand was growing fast and soon it was picked up by upcoming artists. 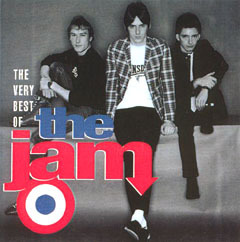 The front man of the 70-ties band “The Jam”, Paul Weller was the first ambassador of this great brand. 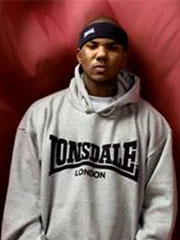 More artists would follow and herewith the first footsteps of Lonsdale are made in the world of fashion. The „Lonsdale Challenge Belt“ is still a precious and desired boxing title in the great Britain It represent the origin of boxing, a portrait of the founder of modern boxing can be found on the front of this historical belt. 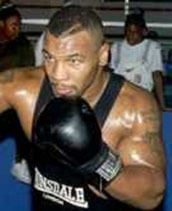 Numerous world class boxers were equipped with Lonsdale. 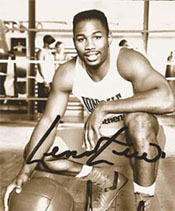 This list include great names like, Herny Cooper, Lennox Lewis, Mike Tyson, Muhammad Ali, Evander Holyfield and many more. Since 1993 Lonsdale is worldwide distributed through licensees, who has brought the brandname from basic sportswear to a whole new level in the world of fashion. 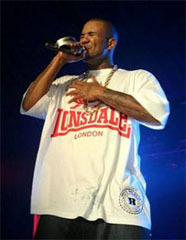 Lonsdale has become a popular brand among celebrities. 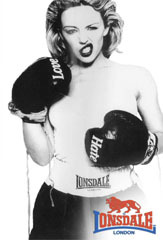 In the past, personalities like Mike Tyson, Paul Weller (The Jam), Madonna, Sylvester Stallone, Kylie Minoque und Mick Jagger worn Lonsdale - more recent stars were spotted wearing Lonsdale are The Game, Mel B (Spice Girls), Angelina Jolie, Oasis an many more. 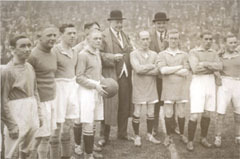 Since many years Lonsdale is involved in social projects. 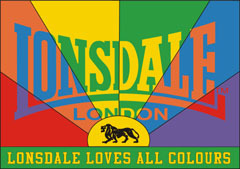 The latest project is called Lonsdale Loves All Colours, an initiative against violence and racism. In Germany this project was carry out together with the local association „Augenauf” in Zittau/Sachsen. 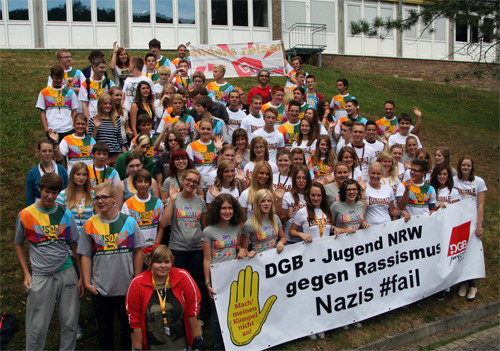 August 2012 - The DGB Jugend NRW (North Rhine and Westfalia), a non profit organization for social development, supported Lonsdale London in her social engagement for more tolerance. Visit our Lonsdale Shop for the most extensive Lonsdale London offer online.